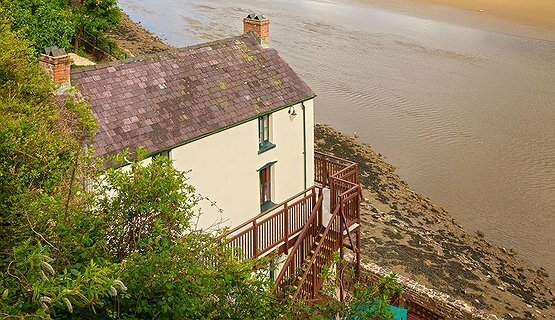 This is a tour to visit the wonderful picturesque town of Laugharne, which was once home to one of Wales’ most famous literary sons, Dylan Thomas and his family. Made famous in his play for voices Under Milk Wood. 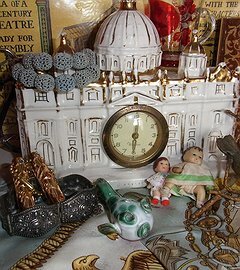 Stroll along the main street with its colourful Georgian houses, past the quaint town hall and dramatic Norman castle standing above the beautiful Taf estuary. 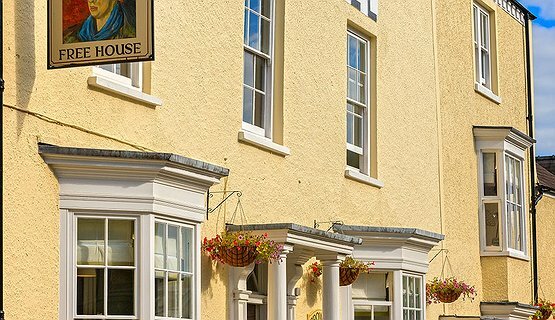 Listen to the calls of the oystercatchers, have a drink in the famous Browns Hotel and absorb the creative spirit! 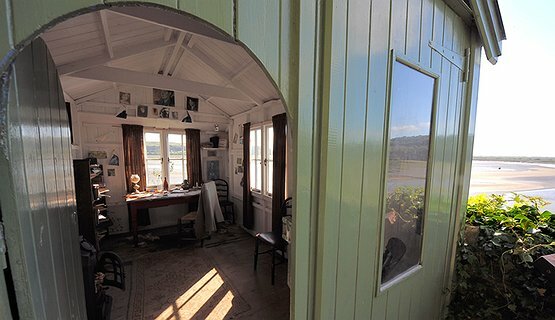 Take a visit to the famous Boathouse and see where Dylan and Caitlin Thomas lived with the their family and take a peek in Dylan’s writing shed perched above the estuary with its fabulous views. Visit St Martins Church and the much visited graves of Dylan and Caitlin.